Philippine Airlines (PAL) is looking for cabin crews this month. If you enjoy traveling to different destinations and if you find joy in serving and helping other individuals, then this job is for you. PAL is the flag carrier of the Philippines and is the first and oldest commercial airline in Asia. The company is hiring cabin crews to add to its growing number of employees with their flight route network expansion. This job opportunity is a great way for Filipinos who want to become flight attendants to be a part o f this airline company as it opens to more domestic and international routes. To become a part of the cabin crew family at Philippine Airlines, one must be able to handle pressure and endure standing long hours without losing their perky and happy personality. Someone who exudes warmth and confidence in dealing with difficult situations is what PAL is looking for. If you think you possess these skills and qualifications, send in your applications to be a part of PAL. 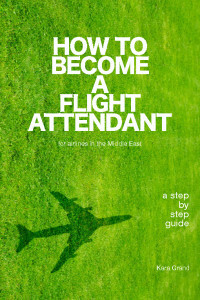 Attractive benefits and privileges await those who will be considered as a cabin crew. Before applying as a cabin crew for Philippine Airlines, check out this link Philippine Airlines Cabin Crew Application Requirements to know the requirements you will need in order to send in your online applications. to: placement@pal.com.ph not later than July 26, 2015. Kindly indicate “CABIN CREW-Bacolod” as the subject of your email. PAL is also accepting Chinese Interpreters for their Inflight Services & Services Agent and Airport Ground Personnel. Interested parties should email their resume at placement@pal.com.ph together with a 2×2 photo in corporate attire with the email subject PAL-CI for Chinese Interpreters (Inflight Services) and PAL-SSACI for Sales & Services Agent and Airport Ground Personnel. 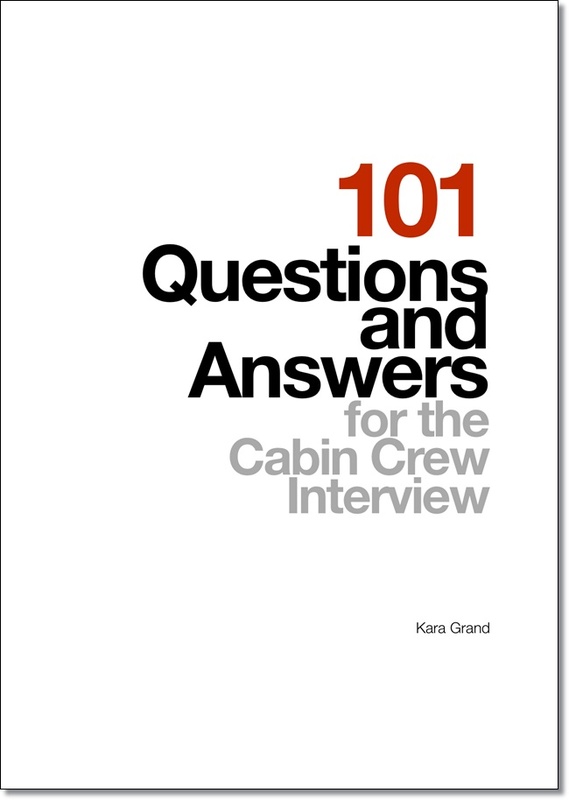 CabinCrewHQ.com is a site that gathers news and information from different airline companies about cabin crew jobs, schedules and tips. If you find news or articles here that violate copyright rules and regulations, please contact us and we will remove the article ASAP. CabinCrewHQ.com is not in any way affiliated with the international airlines mentioned. 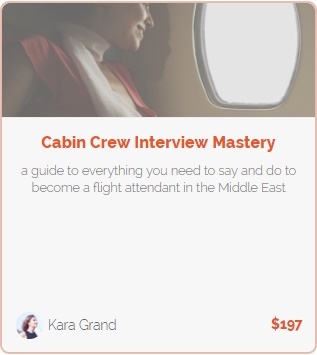 Our main goal is to share these news and events to readers and to help aspiring flight attendants.